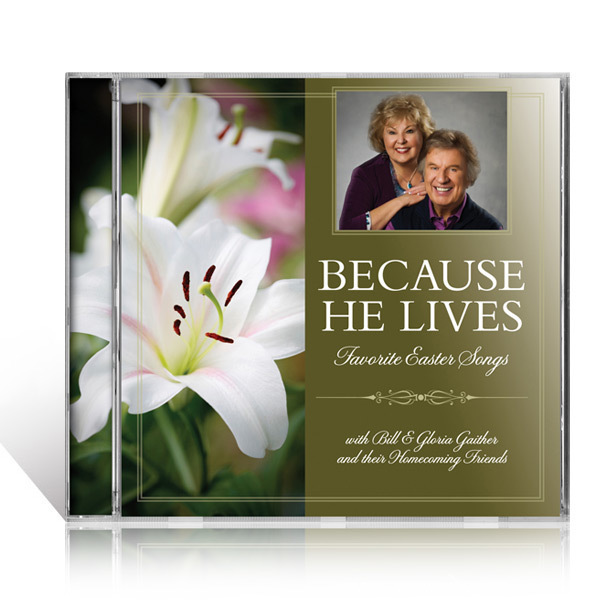 Because He Lives includes a power-packed line-up of gospel music's most-loved artists singing classic Easter favorites, including the title track, "Because He Lives," as well as "I Believe In A Hill Called Mount Calvary," "The Old Rugged Cross," and "I Walked Today Where Jesus Walked" among others. These meaningful favorites offer hope-filled reminders of the Resurrection Story to enjoy at Easter and any other season throughout the year. Want to schedule Larry to come to your event? ALL gifts to Larry Ford Ministries by credit card or PayPal are tax-deductible within the U.S. With your help, we can go to any church – large or small, to which we are invited. In July 2018 we will be returning to North Yorkshire in England for a conference. If you would like to help with the budget for this endeavor, please donate here. Thank you for supporting Larry Ford Ministries. Larry Ford Ministries, Inc. is a 501(c)(3) organization registered in the State of Florida. All gifts are tax-deductible to the full extent allowed by law.